Size Clearance: Our pallets of sod measure approximately 4 feet wide and 4 feet deep. Your truck or trailer will need to accommodate those measurements. 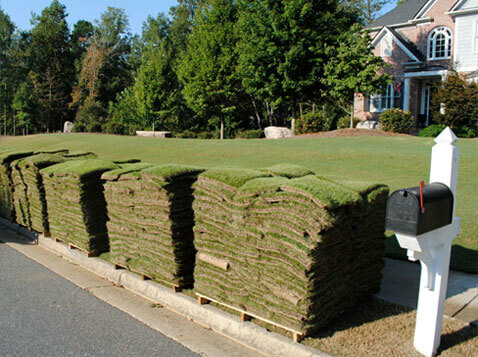 Weight Clearance: Our pallets of sod can vary between 1800 pounds to 2200 pounds depending on how much moisture each pallet is holding. Please bring a vehicle or trailer that can haul that much weight. 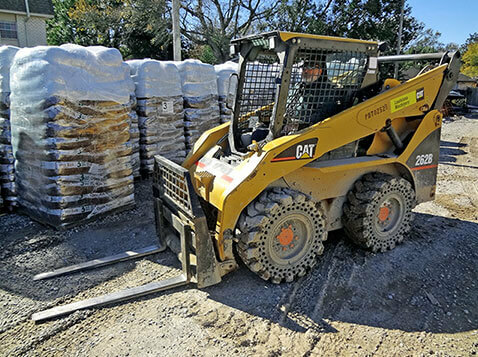 Delivery Service Area: Delta Sod can deliver to most of south central & southeast Louisiana, as well as southern Mississippi! Delivery Service Charge: Our delivery costs depend on your delivery location and the amount of product that is being delivered. Call us for a delivery quote.